Abbie here! Thanks so much for stopping by! I create prints, posters, cards, pins, notebooks, and more from my original designs. New items are released seasonally. My home is in the desert of Las Vegas, Nevada and I live here with my husband and sweet pup named Pepper. I love collaborating with brands! Whether it be social media content creation and promotion, designing a spread for your magazine, book design, or other various kinds of illustration projects. Please drop me a line at info@abbiepaulhus.com so we can work together! 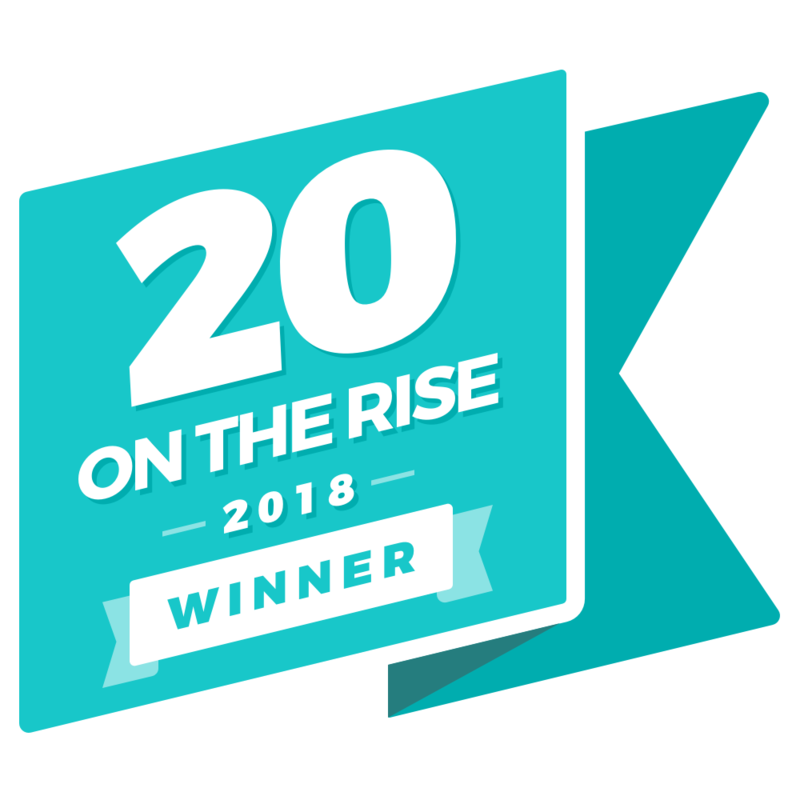 In 2018 I had the honor of being chosen as a 20 On The Rise Maker by the creative community at Rising Tide Society, Honey Book, Gusto, and Peerspace. Check out my interview here!